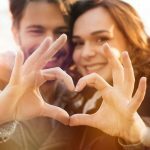 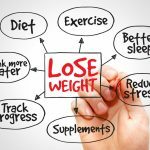 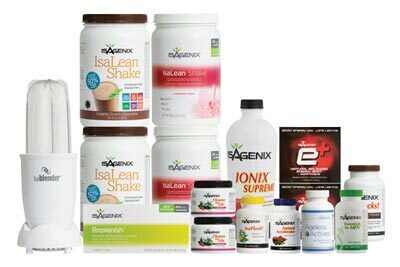 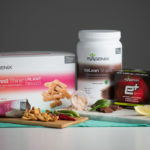 Announcing 3 Great New Isagenix Products! 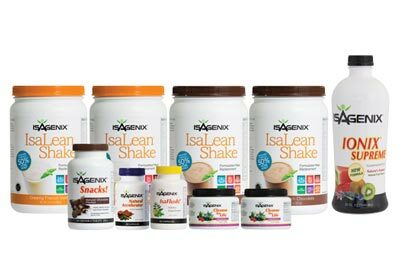 Isagenix is excited to offer three delicious, healthy new options – Chocolate Mint as a permanent IsaLean Shake flavour, e+ Energy Shots in Lemon Lime, and Harvest Thins in a delectable Thai Sweet Chilli flavour. 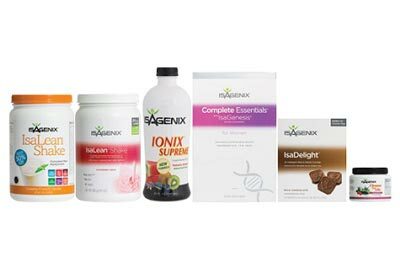 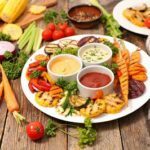 Read on to learn more about these delicious additions to the Isagenix range of products.